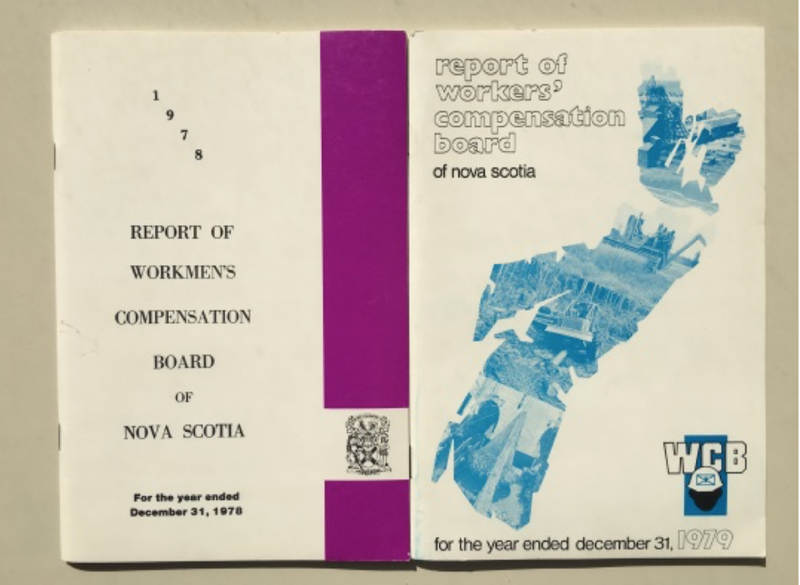 Since 1917, WCB Nova Scotia has been working to keep our province’s workers and employers safe and secure from workplace injury. Allen Martin (left) and Kevin Swallow visit the Westray Memorial regularly to remember Allen's brother Glen, who died in the Westray Mine explosion on May 9, 1992. 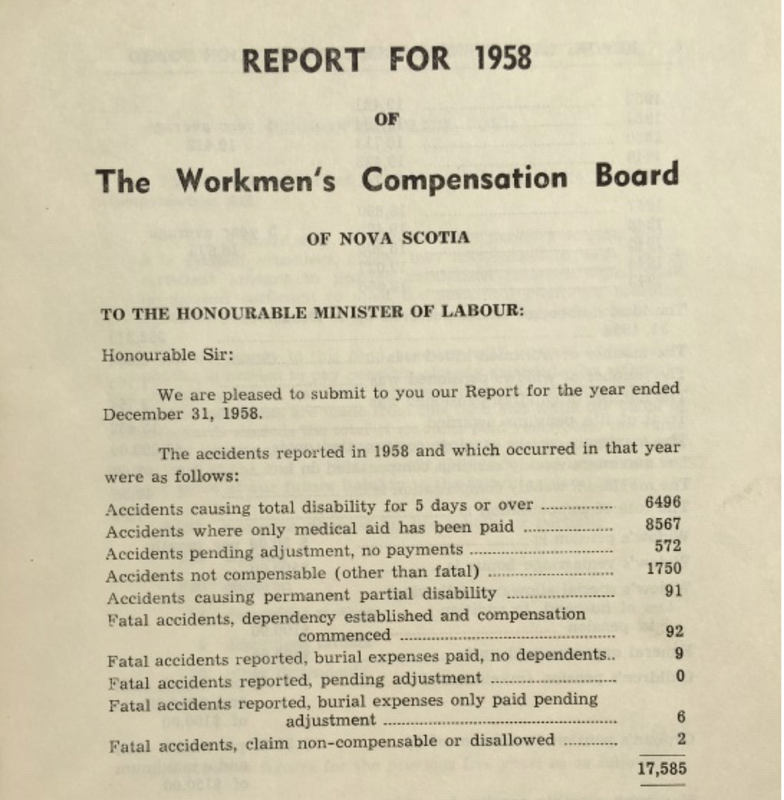 In the last 100 years, we've made great strides in building a safety culture in Nova Scotia. The course of our history has been marked by both tragic disasters and fundamental changes to how we as a province think about and work towards workplace safety. Together with Nova Scotians, we have helped to create a safer province to work and live. In the last decade alone, significant progress has been made – there are thousands fewer injuries, hundreds of thousands fewer days lost to injury, and we’re seeing positive momentum in industry safety leadership. Still, while we recognize progress has been made, there’s much more work to be done.